Apple has produced without a doubt its best iPad ever. 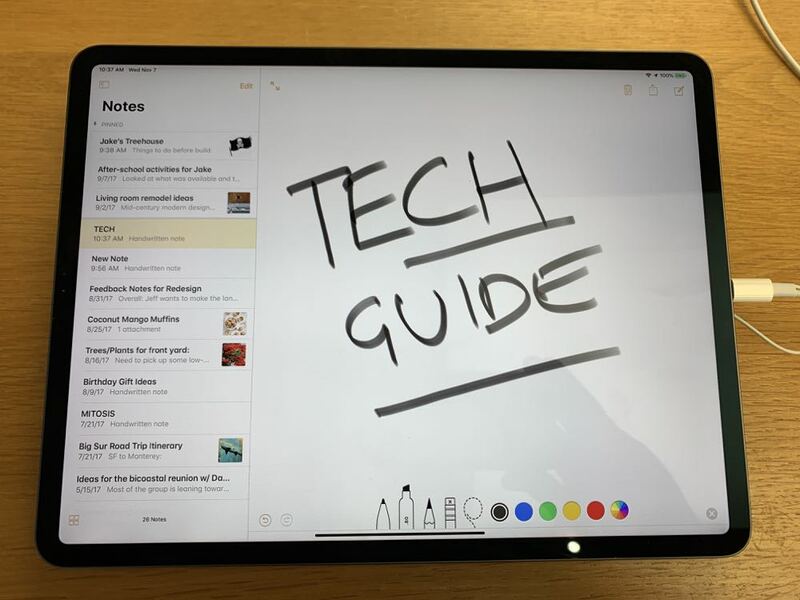 The iPad Pro has graduated into a whole new class with improved design, power and performance that will prove to be a game changer for many users. The biggest sell for the iPad Pro is the fact that it’s a tablet that could potentially replace your laptop. 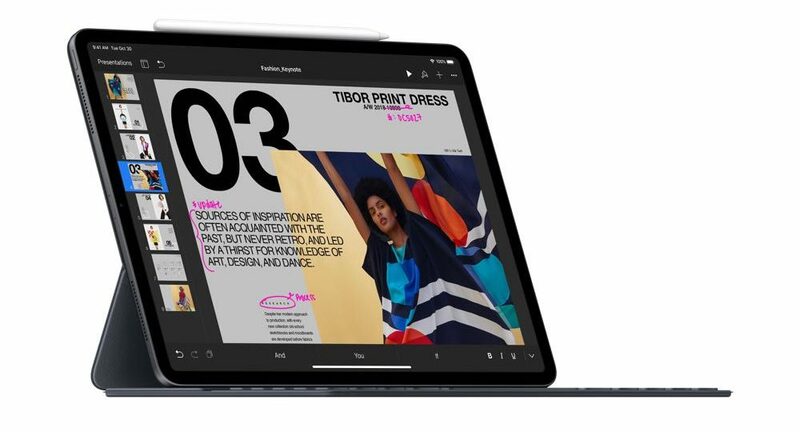 It certainly has the power, the screen size and is now also sporting a USB-C port that puts it in the same ballpark as a laptop. And it is now connectable to other devices outside Apple’s walled garden. 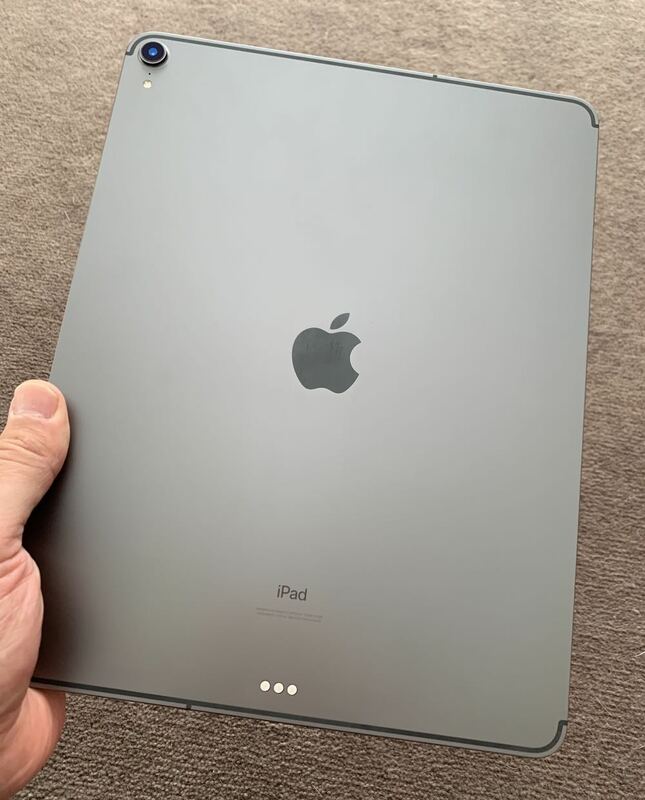 The updated design for the iPad Pro will hit you right between the eyes – it’s absolutely stunning. 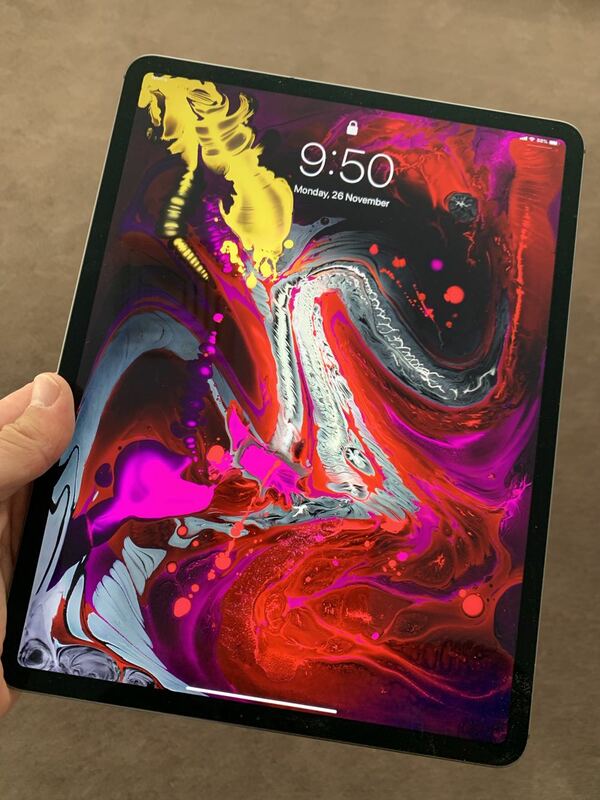 The all-screen design looks gorgeous and the Liquid Retina display is the brightest and most colour accurate screening ever used on an iPad. But if you tear your attention away from that breathtaking screen for a moment you’ll also notice the straight edges and the extraordinarily thin 5.9 mm body. 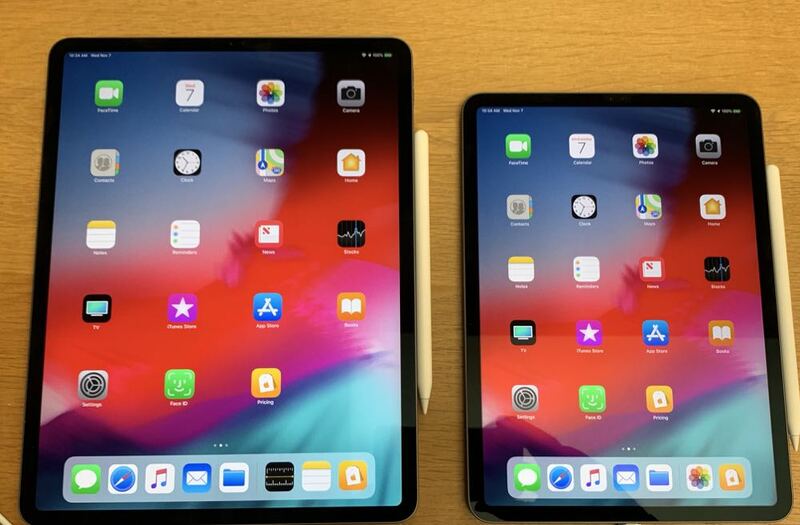 The 11-inch model is actually the same size as the previous 10.5-inch iPad Pro. But the 12.9 inch device, which is what Tech Guide received for this review, has the same large screen as its predecessor but it’s 15 per cent lighter and has been reduced in size by almost 25 per cent. 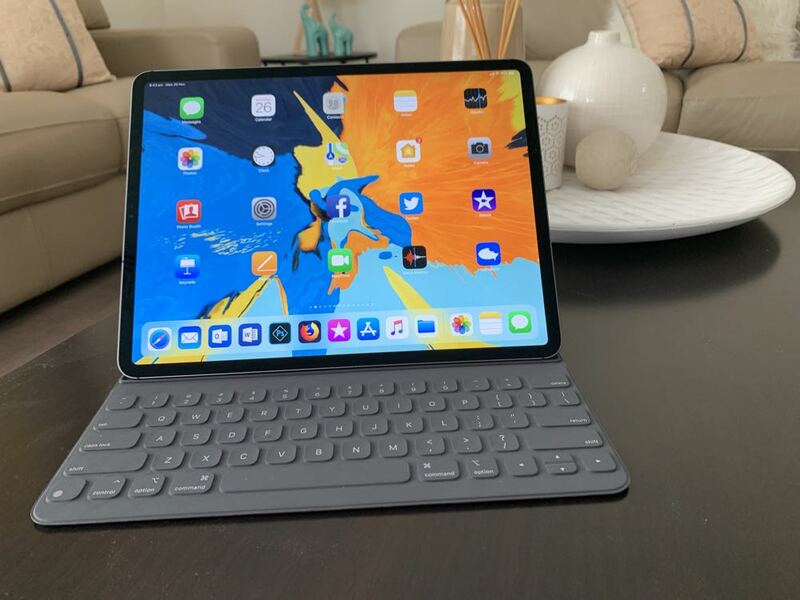 The old 12.9-inch iPad Pro was a beast but this latest version is still a beast – it’s just in a smaller body that is easier to carry around. 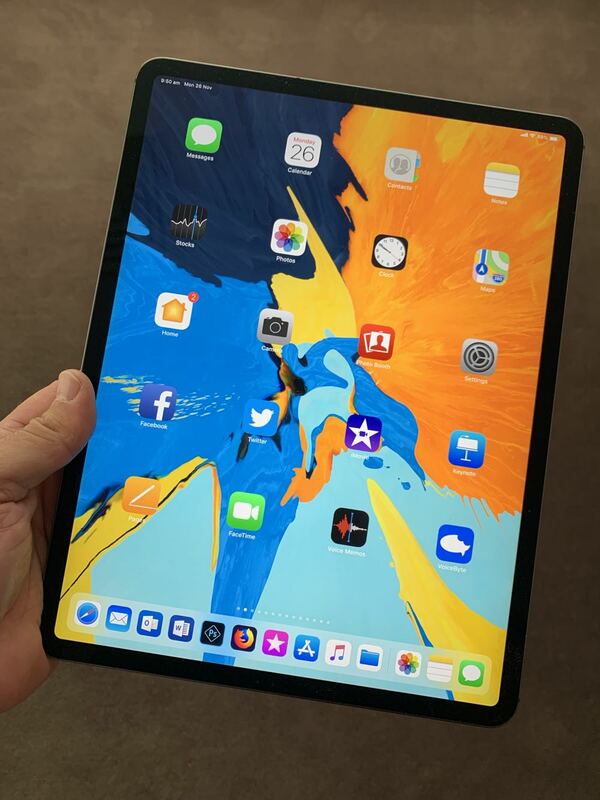 Not having a home button not only makes way for more display real estate, it also brings Face ID to the iPad for the first time. The camera is located in the short edge opposite the USC-C port and can still read your face really quickly no matter how you are holding the device. 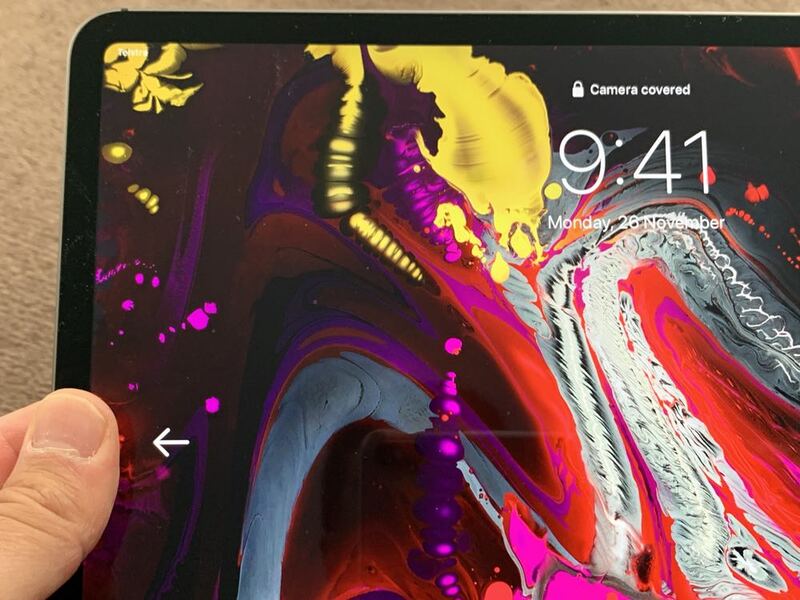 And if your finger happens to be resting on top of the camera, the iPad Pro will give you a little nudge and point to the camera with an arrow and say “camera covered” at the top of the screen. 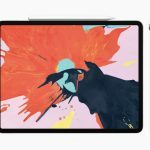 There is no doubting that the iPad Pro is a powerhouse when it comes to performance and that’s all courtesy of the A12X Bionic chip that’s been specifically designed by Apple for this product. 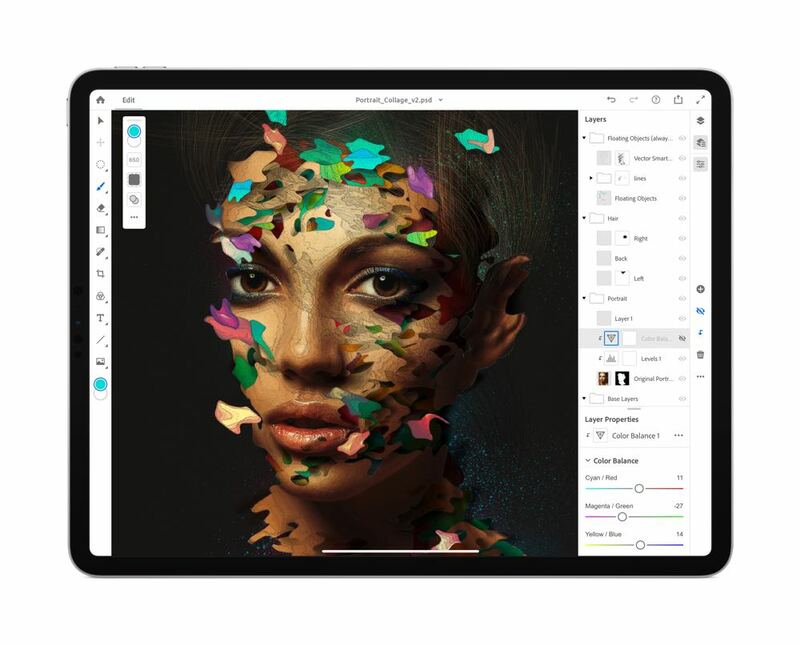 This means you can easily handle your everyday applications like Microsoft Office, Adobe Photoshop as well as numerous graphic design and photography apps as well. It can handle augmented reality apps effortlessly and give you real-time results on some pretty processor heavy applications whether your editing your movies and images or playing a graphics-intense game. The Neural Engine does most of the heavy lifting with advanced machine learning and can complete five trillion operations per second. Bottom line, the iPad Pro is never going to leave you posted when you need it to perform. The TrueDepth camera used for Face ID also makes features like Portrait mode, Animoji and Memoji in Messages and Group FaceTime possible. 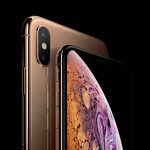 The camera on the back panel is not far off the quality you get from the iPhone XR’s 12-megapixel camera which can shoot 4K video at 60fps and also deliver Smart HDR for your photographs. One of the biggest changes for the iPad Pro is the introduction of the USC-C port. But this exciting new addition which I was looking forward to using, also turned out to be the iPad Pro’s biggest disappointment. Sure, you can connect a camera, an external monitor, a USB hub and even a musical instrument to the iPad. You can even power your phone with the iPad Pro. 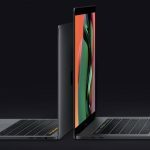 We thought the USB-C connection was going to bring the device closer to a laptop replacement than it has ever been. Imagine our disappointment then we tried to connect an SSD drive to the iPad Pro via USB-C. Nothing. It did not recognise the drive at all. Apple sells different capacity iPad Pros at different prices so if you think you can buy the cheapest 64GB version and supplement the memory with a drive, think again. We tried to be tricky and connected a USB hub which also offered other connectivity options like USB 3.0. Nothing again. 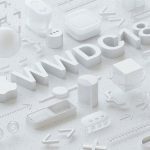 We think this has got more to do with iOS 12 and the still vast differences between the Mac’s OS. Yes, the iPad Pro can do most of the things my MacBook can do but it is iOS 12’s little eccentricities and the inability to connect external data sources that pulls the handbrake on that idea of a 100 per cent replacement. We figure it’s closer to 90 per cent. Another little thing we would have loved would be the ability to connect a Bluetooth mouse. Being able to scroll and move the cursor around the screen would be a game changer for us. The Smart Keyboard Folio is an excellent accessory that puts a fantastic keyboard under your fingers. But it’s not perfect either. We would have loved a home button on the keyboard, like we had with the older accessories. Sure there is no physical home button so why couldn’t Apple put one on the keyboard? Even with the keyboard attached you still have to reach over and swipe up from the bottom of the screen to go home. And with the proximity of the keyboard to the screen, there is not a whole lot of room to fit your finger under the display to make that homeward swipe. 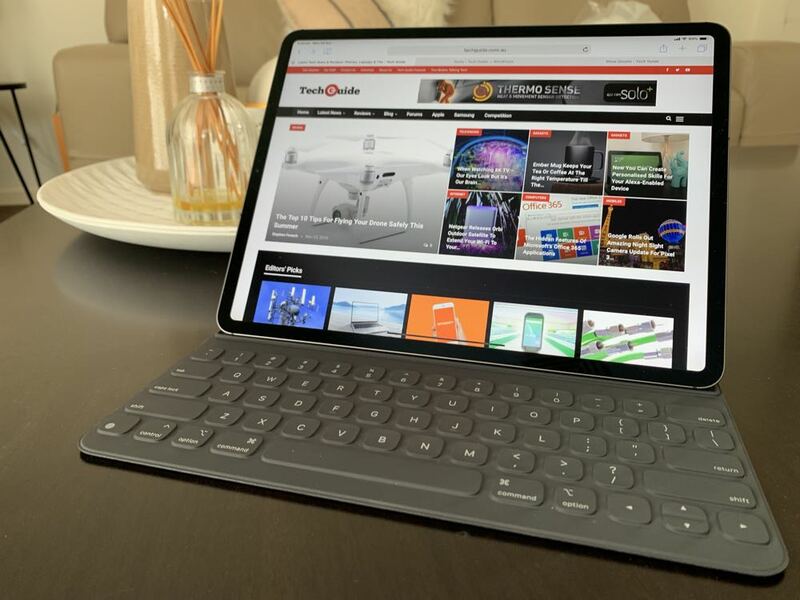 There are two viewing angles for the iPad Pro when using it with the Smart Keyboard Folio (a $299 add-on for the 12.9-inch iPad Pro and an extra $269 for the 11-inch iPad Pro) and it really offers that laptop feel. It did so for us anyway as most of our work is writing and editing images. The Apple Pencil has also had a revamp with the new size and shape. It doesn’t come with the iPad Pro, it is available as an add-on for $199. 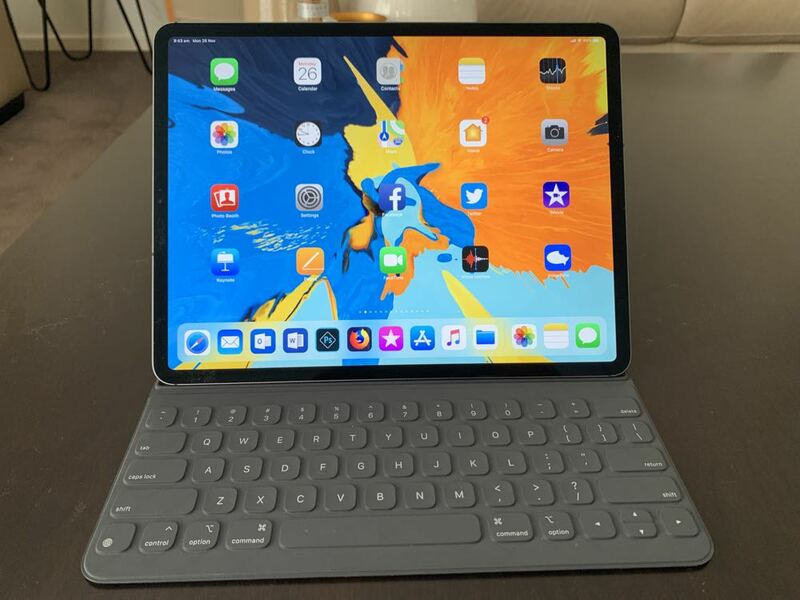 But if you are thinking of purchasing the iPad Pro, we think the Apple Pencil is in excellent addition for all types of users whether you’re an artist or designer or someone who wants a more precise way to navigate the device. 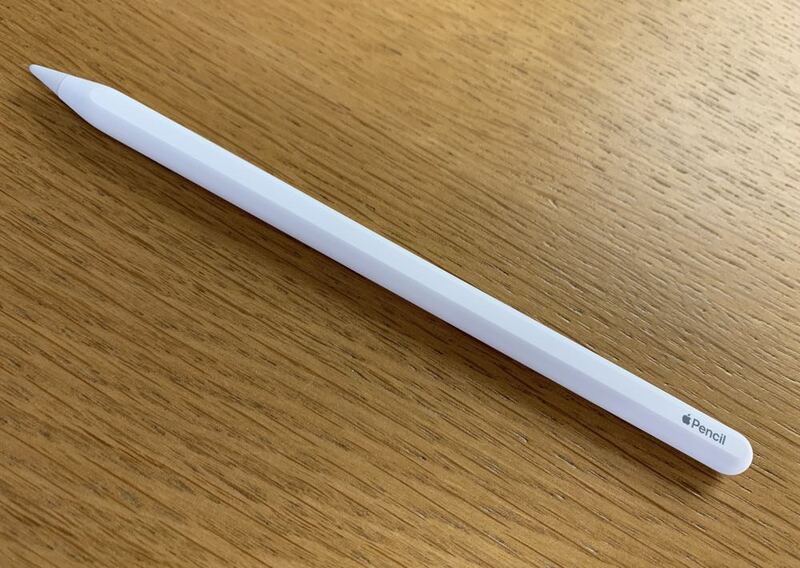 To prevent Apple Pencil rolling off the table there is now one flat edge to keep it in place. 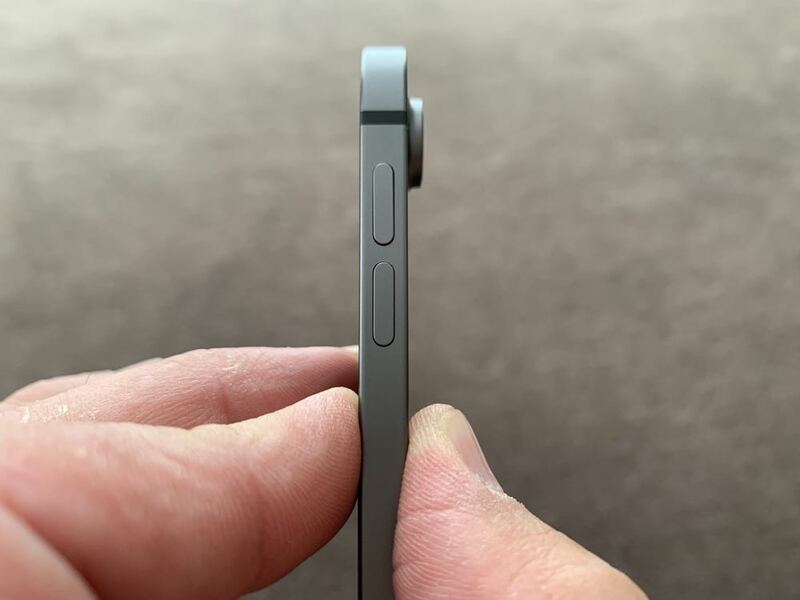 It’s also this edge that attaches to the long edge of the iPad Pro magnetically for storage but also for pairing and charging. 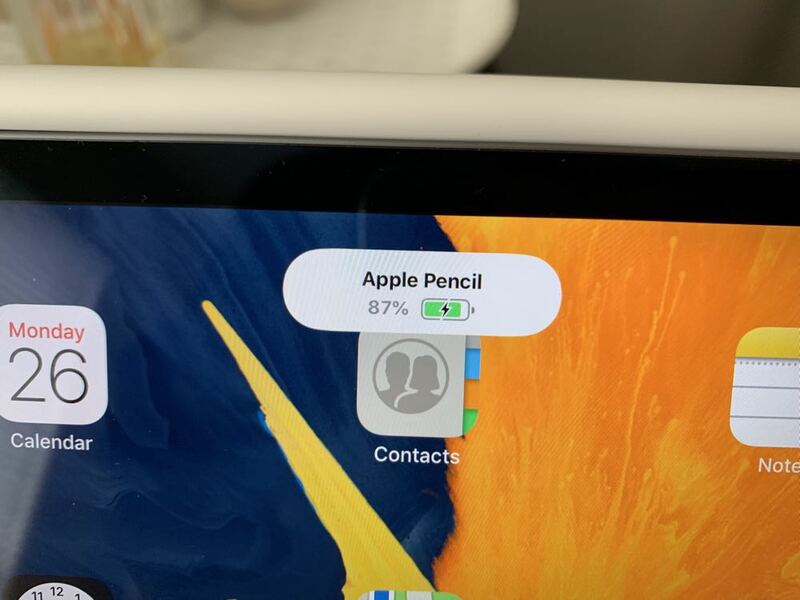 Each time Apple Pencil is attached to the iPad Pro, a small notification appears and relays the charge level. It also has a new double tap feature which makes it effortless to switch between a writing tool and the eraser. Users can also customise these taps themselves to access other functions and developers are also sure to deliver this functionality within their apps as well. The iPad Pro is excellent for work but equally talented when it’s time to relax and the new four-speaker system provides a memorable audio experience. The thinner design really tested Apple’s engineers to deliver a big sound and the good news is they succeeded admirably. The new audio architecture still delivers a punchy wider stereo sound for a cinematic viewing experience in any orientation. Directional sound is also stunning and the left and right separation is clear and effective. We tested this with some of our favourite movies and the result was brilliant. Even when recording your own videos, your audio capture will also have the same directional characteristics thanks to the five microphones (up from three on the previous model) built into the device. 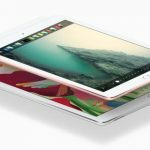 iPad has always had great battery life and the iPad Pro is no different with up to 10 hours of use on a single charge. This is equal to the previous model despite the fact it has a larger screen area to power. Here is another area where the A12X Bionic chip comes into play to deliver greater power efficiency across the board. Apple’s new iPad Pro is expensive and starts at $1,229 for the 11-inch wi-fi model and $1,529 for the 12.9-inch version. At the top of the line is the 12.9-inch 1TB Wi-Fi + Cellular iPad Pro which will set you back a cool $2,869. And that’s without the Smart Keyboard Folio ($299) and the Apple Pencil ($199) which would add another $498 to the bill. Grand total – $3,367. For an additional $120 you would be able to buy a 15 inch MacBook Pro with Touch Bar and Touch ID. But you won’t have a touchscreen display. 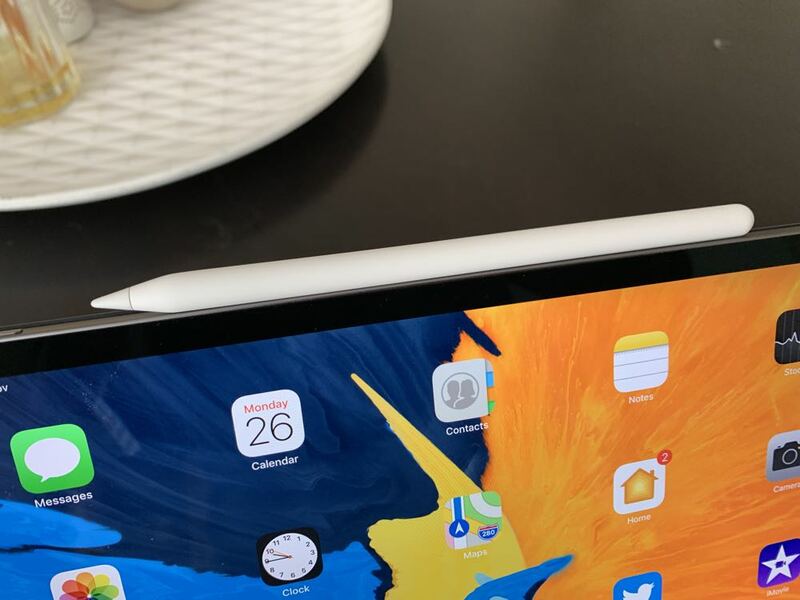 For many users, the iPad Pro could indeed be a laptop replacement. But in our mind there are still a few missing pieces that would stop some high end users converting. Apart from the limitations for the use of the USB-C, the other limitations are provided by iOS 12 which just doesn’t have the same clout and freedom as Mac OS in terms of a computing environment. We are also sorry to see the headphone jack has disappeared. When Apple removed the headphone jack from the iPhone we didn’t give it another thought. But on a device like the iPad we would have preferred to keep it. 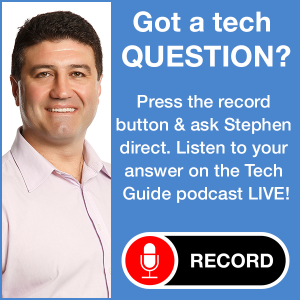 We use the iPad in our podcast production as a soundboard to provide our stings and IDs in our Tech Guide show. For us to use the iPad Pro in the same way we would need to purchase a USB-C to 3.5mm headphone jack adapter. We tried to use the USB-C to 3.5mm adapter Huawei included with its recent Mate 20 Pro smartphone but it didn’t work with the iPad Pro which means we probably have to buy Apple’s version. One of our favourite uses of the iPad is as an entertainment device on a long flight. Usually we pack our Bose QC20 noise cancelling earphones so we can easily switch from the in-flight entertainment system to our iPad in an instant. Now, without the headphone jack we need to find a wireless solution. The AirPods could certainly be the answer but they don’t provide the noise cancelling capabilities we’re after. So that means we need to find a new pair of wireless noise cancelling headphones or earphones that can be used with a cable when needed. The new 11-inch and 12.9-inch iPad Pro is available in silver and space grey finishes and in 64GB, 256GB, 512GB and 1TB capacities.